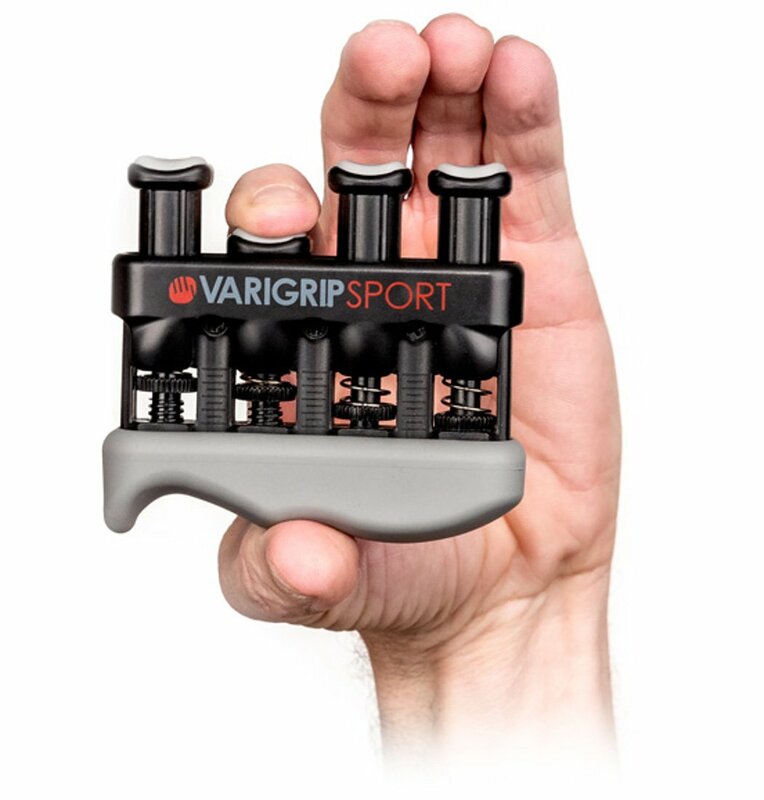 The VariGrip Hand and Finger Exerciser is designed to improve strength, dexterity and circulation in the hand, forearm and wrist. The VariGrip is available in a variety of tensions that have adjustable resistance levels. Each exerciser is designed with padded grips for added comfort. Each grip has an extra wide base that is intended to evenly distribute pressure for comfort and improved exercise performance. The VariGrip can be easily adjusted using the identifaction markers located next to the tension adjusters. 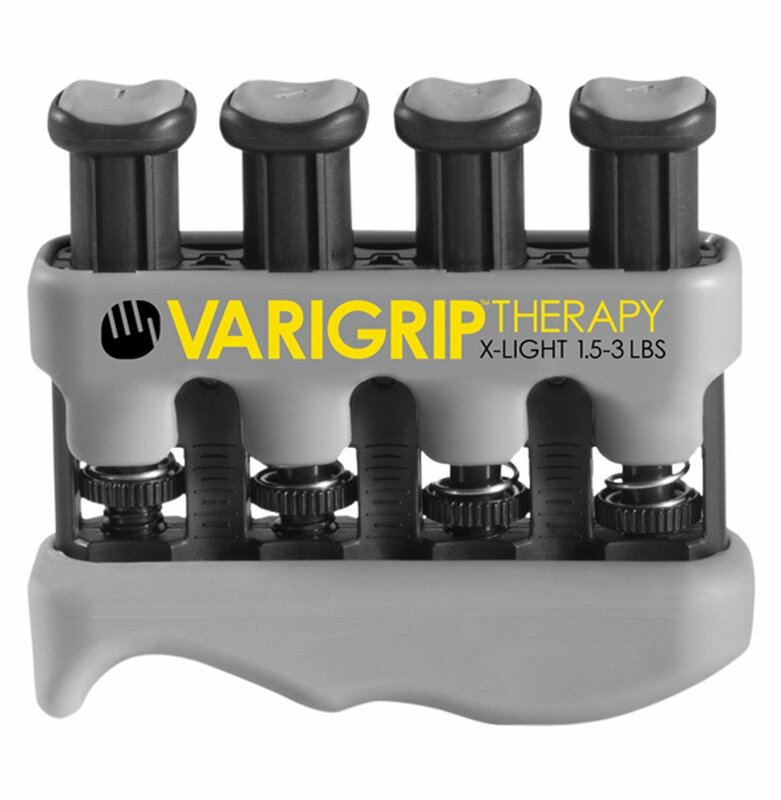 The VariGrip is a great product for any users suffering from Arthritis, Osteoporosis, Carpal Tunnel Syndrome, Repetitive Motion Injuries, Pre-and-Post-Surgical Rehabilitation, Diabetes, Sprains, Lymphadenopathy and much more! Each VariGrip has adjustable tension controls to suite each persons unique needs. Intended to improve circulation, dexterity, and strength. 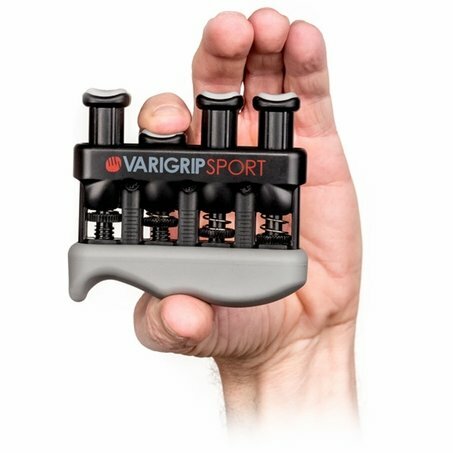 VariGrip Sport includes a built in callus builder. Intended to help treat Arthritis, Osteoporosis, Carpal Tunnel Syndrome, Repetitive Motion Injuries, Pre-and-Post-Surgical Rehabilitation, Diabetes, Sprains, Lymphadenopathy and more.